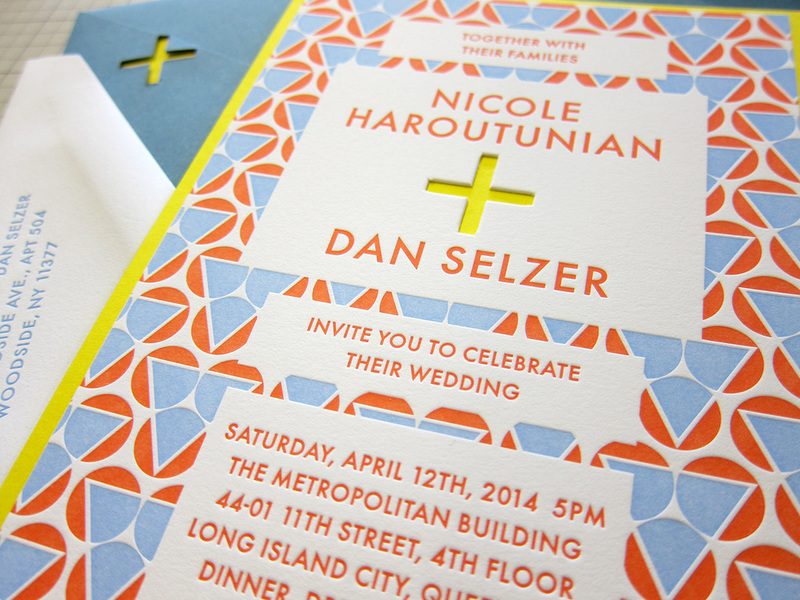 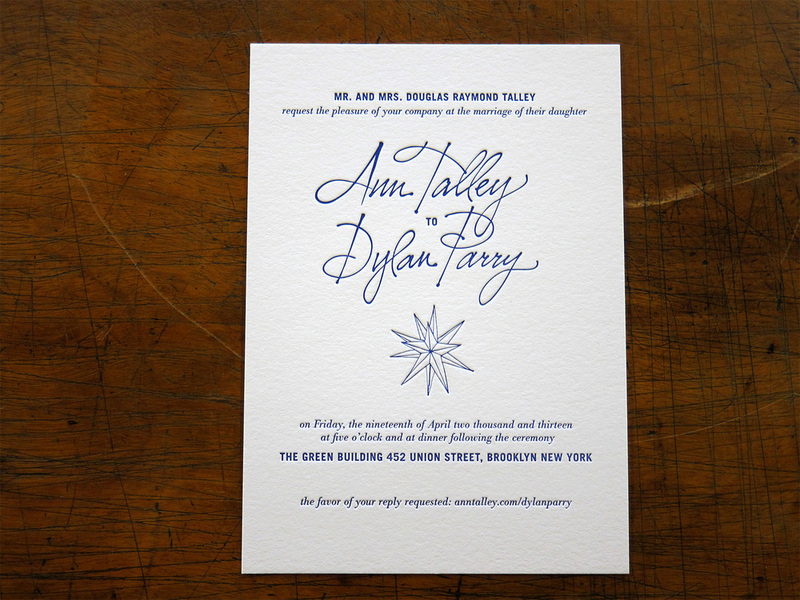 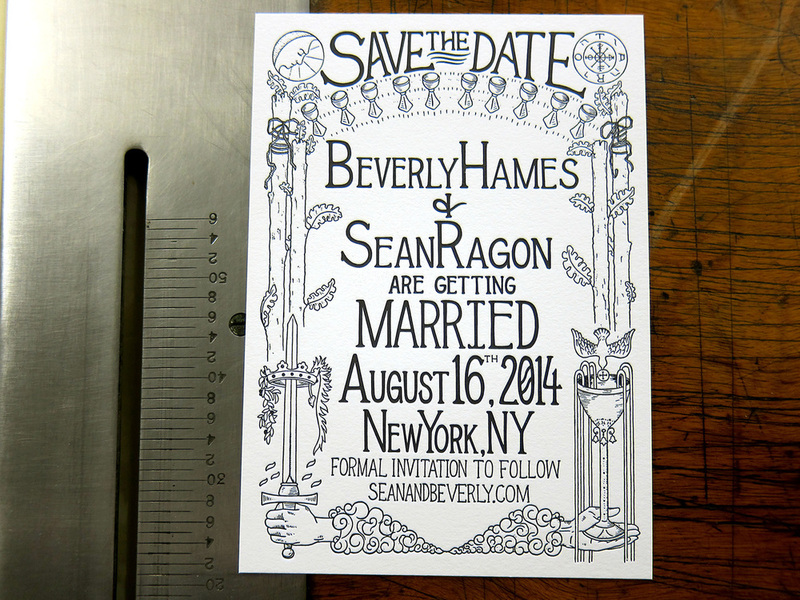 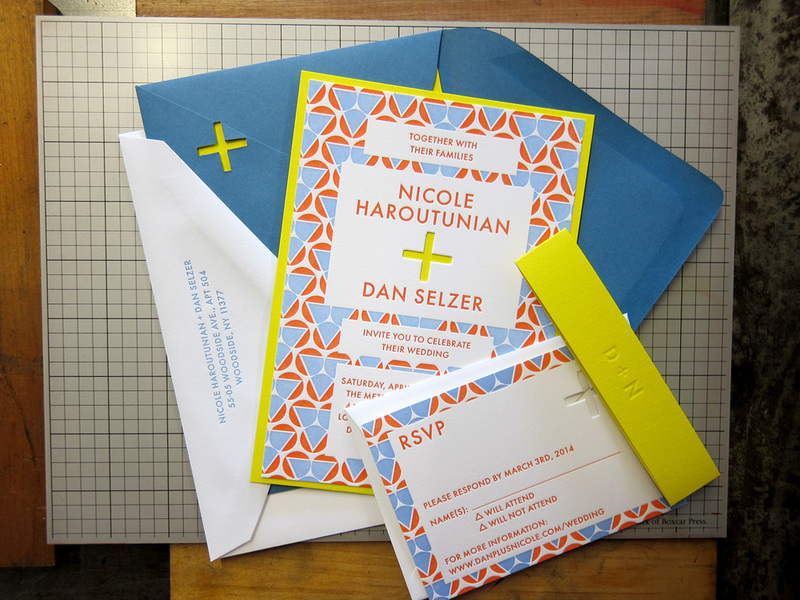 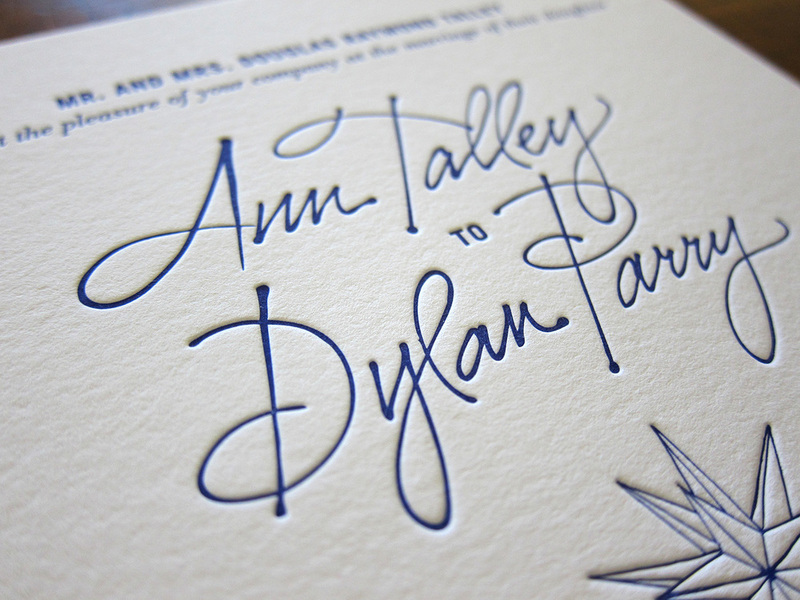 Invitations to your wedding, your coronation, an art opening or the theater–whatever is needed. 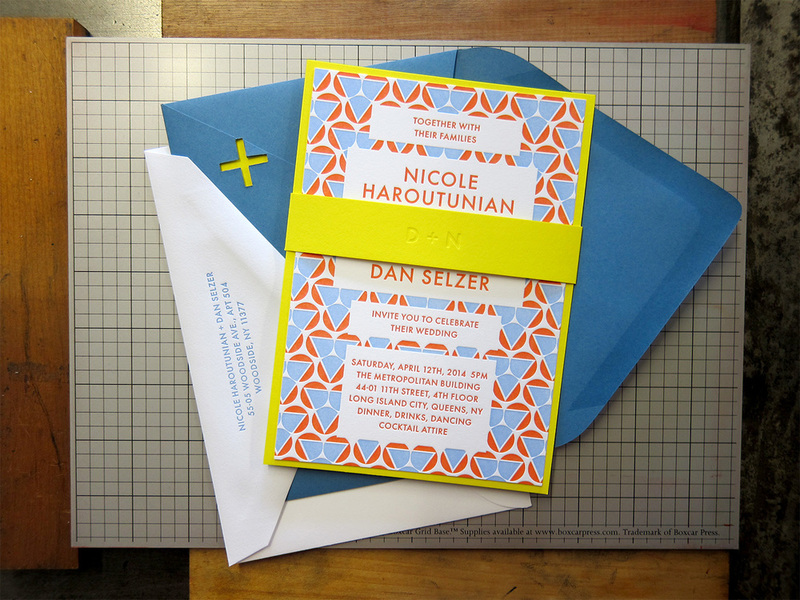 From a single card to an elaborate suite with reply cards, printed envelopes and other ephemera. 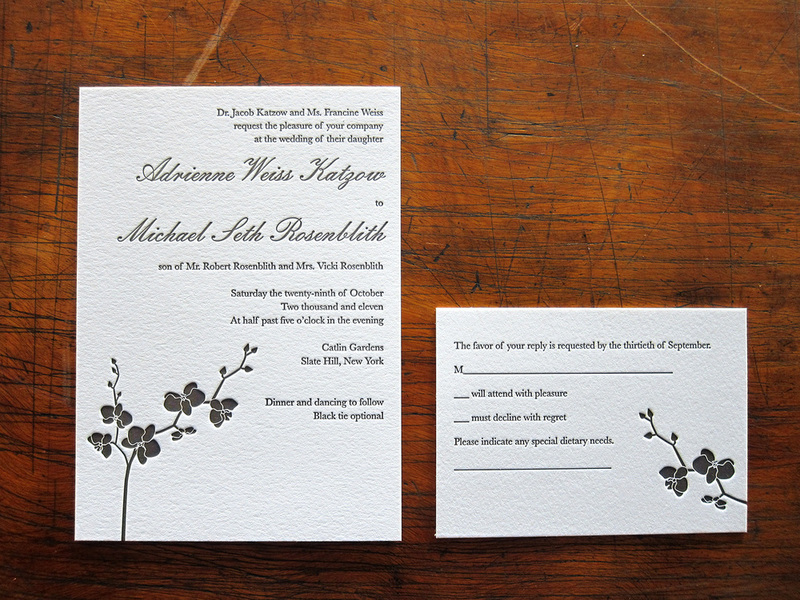 Prices start at $500.